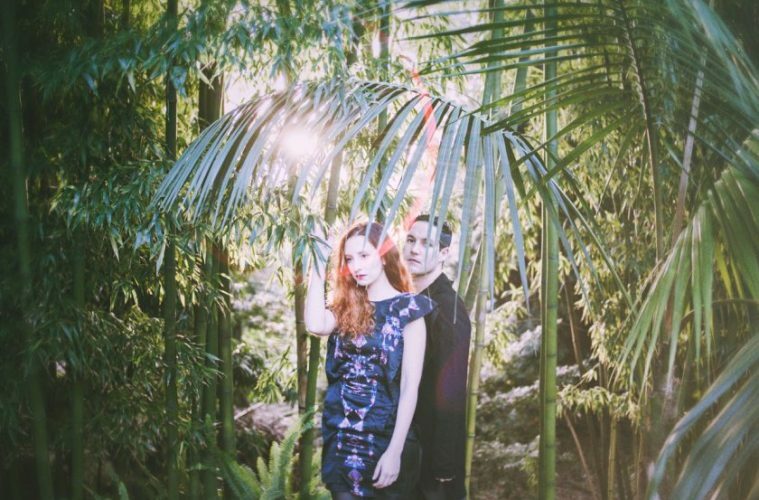 “Trust/Surrender” is the latest single from electro-pop duo (Catarina Miranda, Bruno Miguel) off their upcoming album King Ruiner. Over the past few years, they’ve been creating primarily through remixes, so it’s good to see them doing something all original. “Trust/Surrender” is a good look at Paper Cutz ability to make adventurous pop music. “Trust/Surrender” is a track that’s a mix of bubbly synth-pop and ethereal sonics that aid in getting engrossed in the record as it progresses. It starts with a bouncy bass and chippy/static synths that eventually give way to more cinematic synths that flood the background. The track while having many layers sort of clears up in toward the end and gives the track just the right amount whimsy. It’s a record that speaks to taking chances and embracing the unknown, and I think the production captures that well. Paper Cutz’s “Trust/Surrender” is a solid introduction to the duo and their album. It’s light-hearted and progresses in a way that lends itself to repeated listens. I’m looking forward to hearing what they can do with a full-length project.